Bombers targeted a Kentucky Fried Chicken franchise in Egypt for the second time in under a week Sunday morning, as Egypt attempted to quash an Islamist insurgency in the restive Sinai Peninsula. 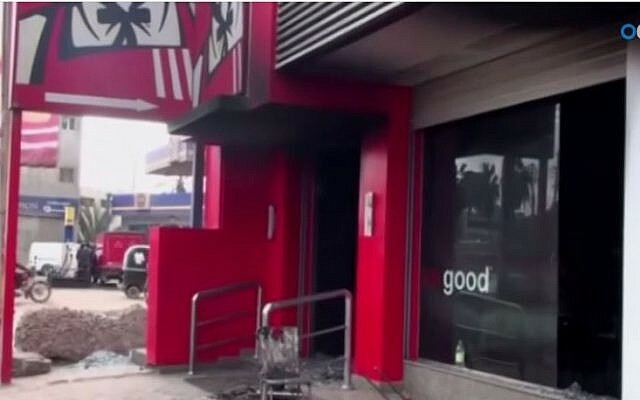 Two people were injured after five bombs went off outside the KFC in Helwan, Egypt’s al-Ahram Online reported. The bombs shattered the windows and damaged the facades of several shops in the area. A Barclays Bank was also apparently hit in the attack. Police and emergency services rushed to the scene and sappers moved in to comb the area for further explosives. 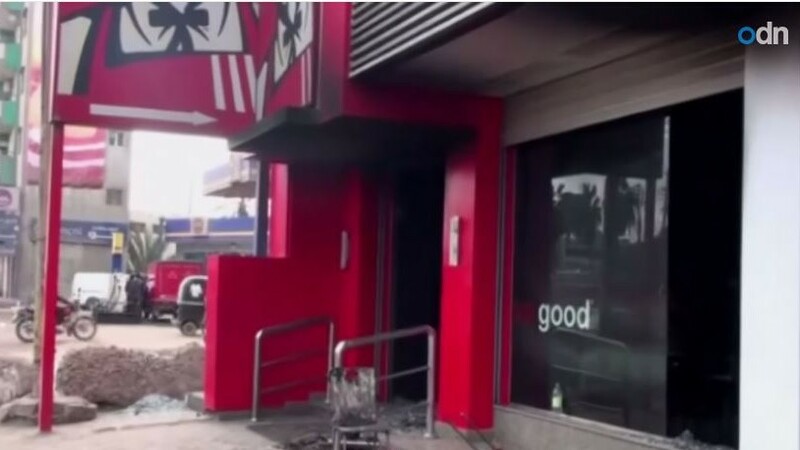 The incident came after an 18-year-old was burned to death in another attack on a KFC franchise in Menoufia, about 80 kilometers (50 miles) north of Cairo on Thursday. In that attack, assailants riding motorcycles threw incendiary materials into the shop and opened fire with weapons. The victim was a employee of the fast food shop. The violence came amid ongoing attacks by Islamic militants in Egypt that sharply increased after Muslim Brotherhood member Mohammed Morsi was ousted from the presidency in a July 2013 military coup. Since then Egyptian security forces have cracked down on Islamic militants, mainly in the Sinai region. Hundreds of soldiers and police have been killed in shootings and bomb attacks by the militants, including a coordinated attack in el-Arish late last month that left over 30 Egyptian security forces dead.